Homes for sale in downtown Sarasota range from luxurious waterfront homes and condos to charming family homes within walking distance all amenities. 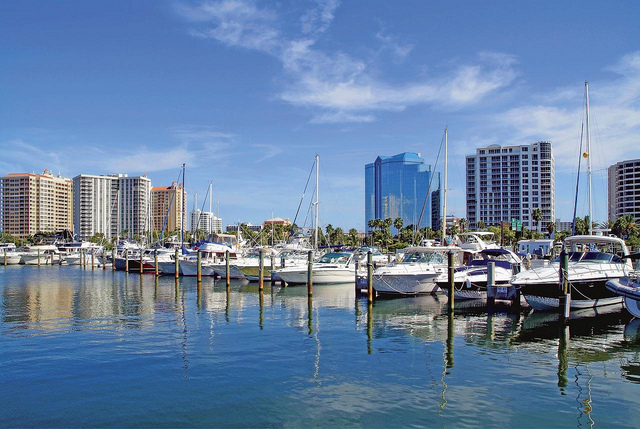 Known as “Florida’s Cultural Coast”, there is lots to see and do in downtown Sarasota; from shopping, dining and live music to beautiful parks and beaches with activities for the whole family. Discover downtown Sarasota real estate for sale for yourself. View downtown Sarasota houses for sale now!